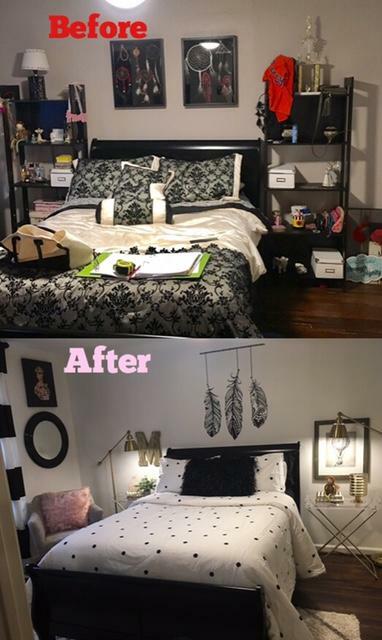 When the Christmas season came to an end and all of the Christmas decor was down, I felt like all the life was sucked out of my home. I feel sure you felt the same way and now, what do you do? 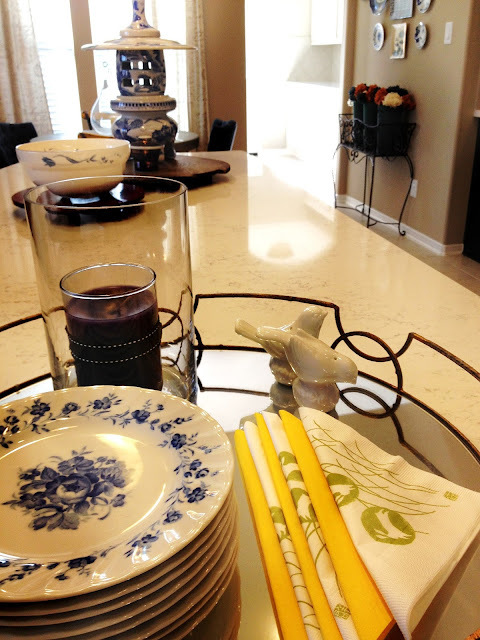 This post will feature how to bring a fresh feeling to the place that brings your family and friends together: the dining table! Once Christmas is cleared and back to it's storage areas, I am in love with bringing in a clean slate for my home. I love to honor that winter is still a part of this new year season and live in that moment. Our dining experience can now be one of simplicity. We will bring in a feeling of a breath of freshness as we not only calm down our color scheme from the Christmas season but also bring on foods that are healthy, simple and pure. So, with that in mind, I want my decor and table settings to reflect just that. Nothing is so fresh as lemons. 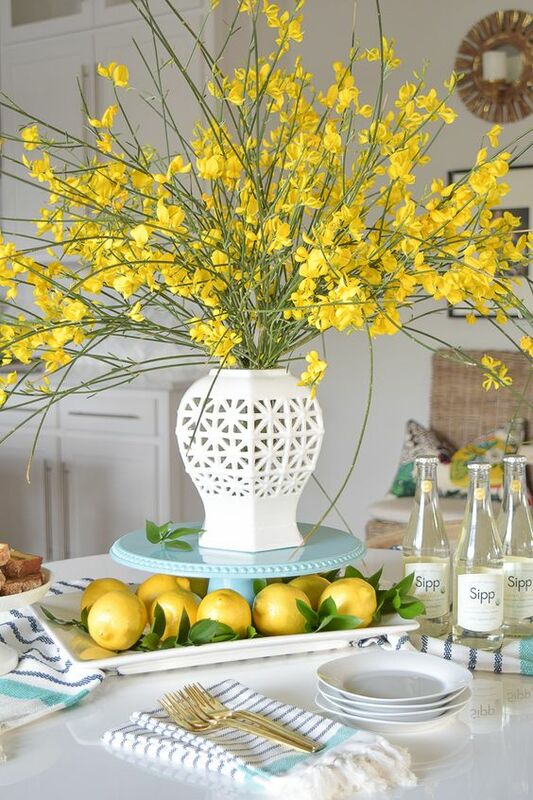 It is a natural cleanser and this setting can be the perfect pairing for a January table setting. I love white for January! This simple setting says "pure" to me. I love the touch of the greenery coupled with the natural element of the slice of wood. 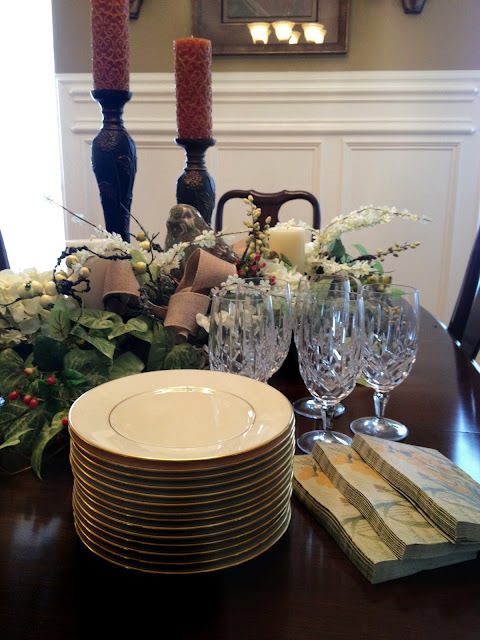 The clean crisp napkin and the glowing of the candles warms this winter setting keeping the freshness for the new year. 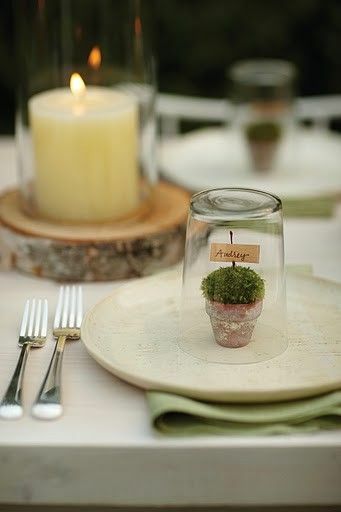 Even if you are entertaining a number of guest, your guest will love the simplicity of this table setting. 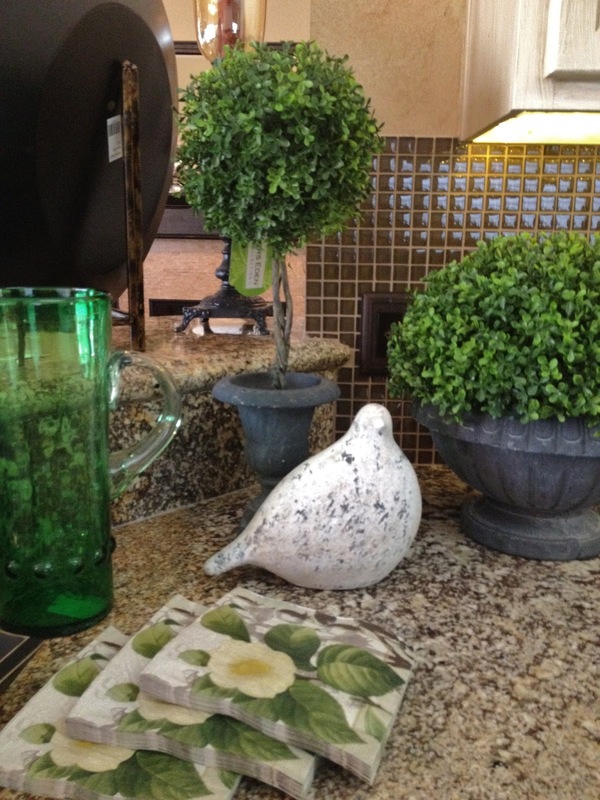 Greenery is always in style. The stars of this show are the copper mugs. 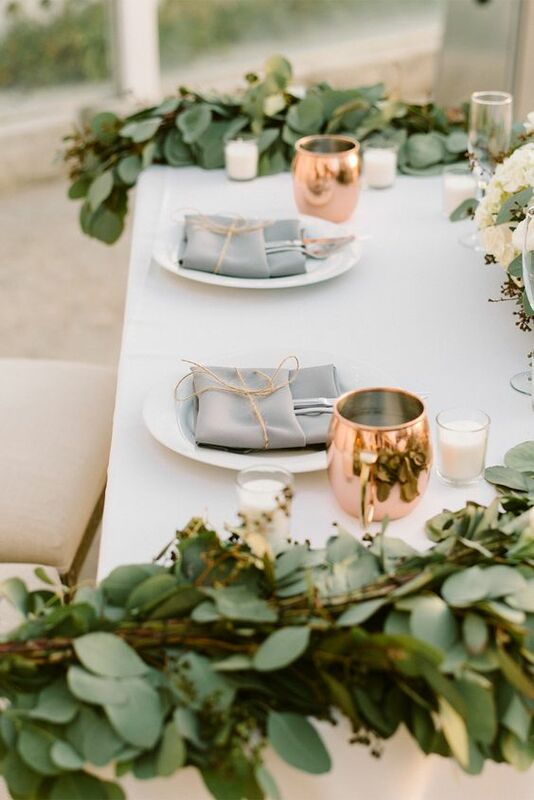 Copper is the metal you want to use to show you are in touch with the latest of metals in decor. 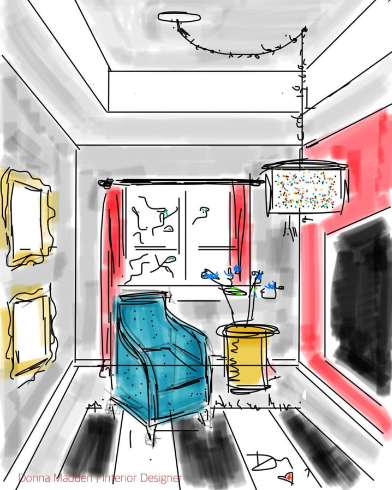 Note: the mix of upholstered end chairs paired with casual seating for side chairs. The raw but finished woods bring in the warmth that is sought after in today's living. Here, a single mom's son loves cereal before school.